Discover the exception! 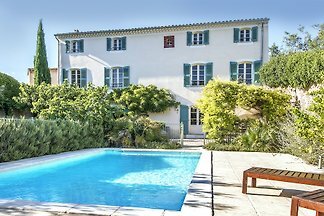 Charming cottage, 65 m2 COMPLETE INDEPENDENCE - GARDEN GROUND FLOOR - SAT TV - WIFI ACCESS - "TOP QUALITY AND GREAT COMFORT"
Villa Francois is a beautiful villa with private pool for 6 people located 2 km from the center of the Provencal village of Lorgues. Villa Jas de la Barre is a beautiful villa with 4 bedrooms and large fenced private pool. 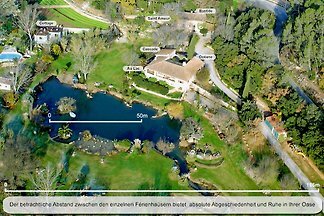 There is a beautiful garden with panoramic views. The sea can be reached in 25 minutes. 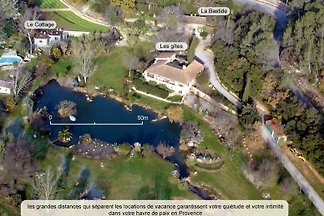 Bastide des Amandiers is a very nice house with a beautiful tropical garden on a private plot of 8800m2 with full privacy. 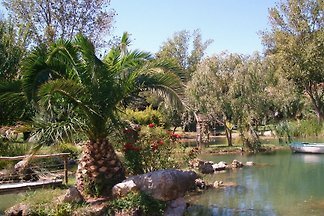 The villa is located in a luxury villa area. 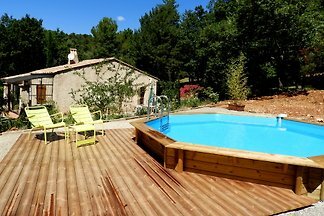 quiet apartment with terrace and summer kitchen near the Lac de Sainte Croix and the famous Verdon gorges. Villa Saint Jaume is a beautiful and attractively furnished villa, situated 3,5 km from the center of Lorgues. 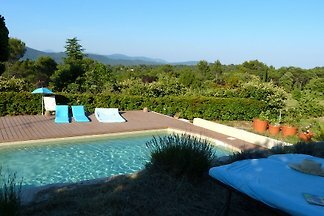 There is a large swimming pool with a magnificent view on the valley. We offer high quality gites at an affordable price. 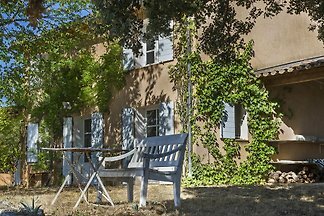 Here you will find Provençal-style accommodation for an enjoyable holiday set in between the sea and the mountains. 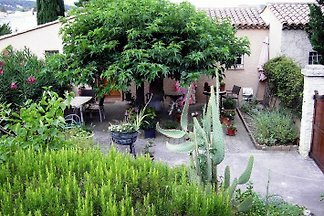 Friendly feel-good holiday home, single storey with large garden and terraces, in a quiet and well maintained complex in Lorgues, a small town in the heart of Provence. 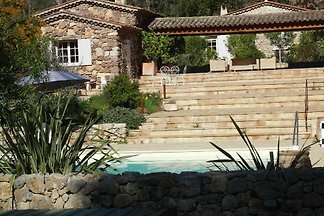 In an absolute top location of Flayosc, on a ² plot, our Poolvilla opens up a fantastic view to the Massif des Maures. 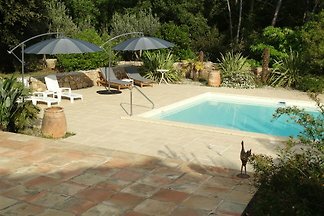 Villa Babette is a beautiful Provencal holiday house with a private swimming pool. 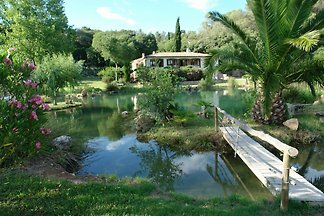 It's located on a calm and peaceful private plot,with a beautiful panoramic view of the valley. is a very luxurious villa for 8 people on a plot of 8000m2. 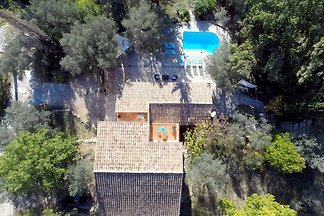 It has a spacious heated pool of 11 x 5 meters and a pool house in Ibiza atmosphere. 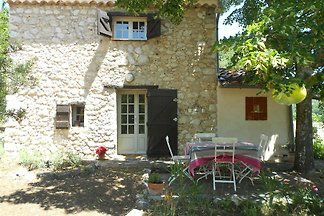 Bastide de Sauveclare is an old characterful town house in the middle of a Roman village of Lorgues in the departement of Var in the Provence Region of the South of France. 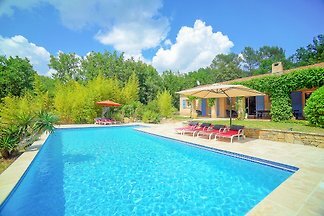 from 5 11 holiday homes & accommodations in Draguignan & surrounding area were rated with an average of 4.9 out of 5 stars ! 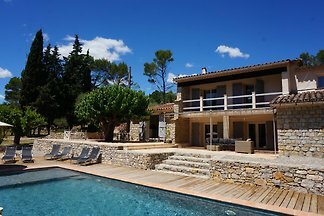 Rent successfully your holiday flat or holiday home in Draguignan & surrounding area in only 20 minutes !